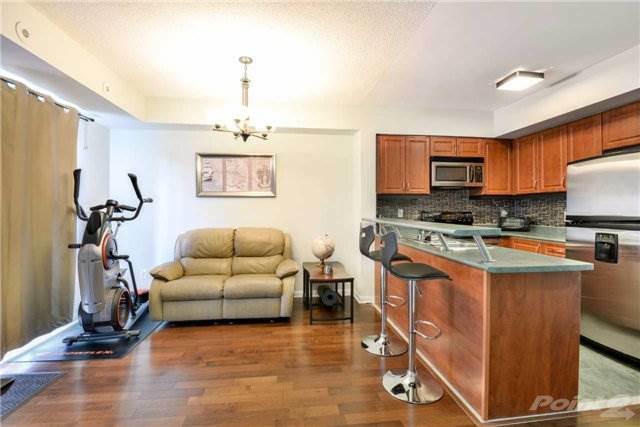 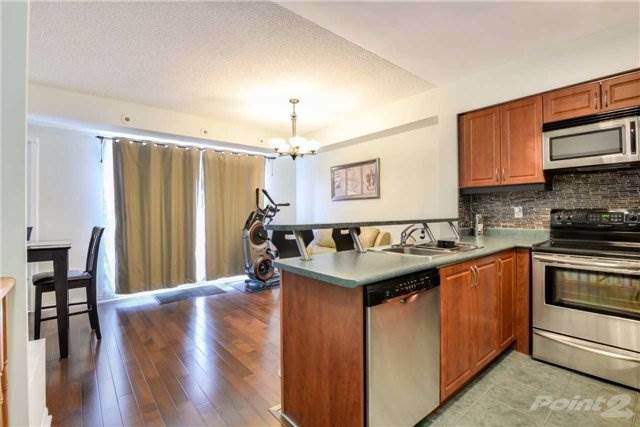 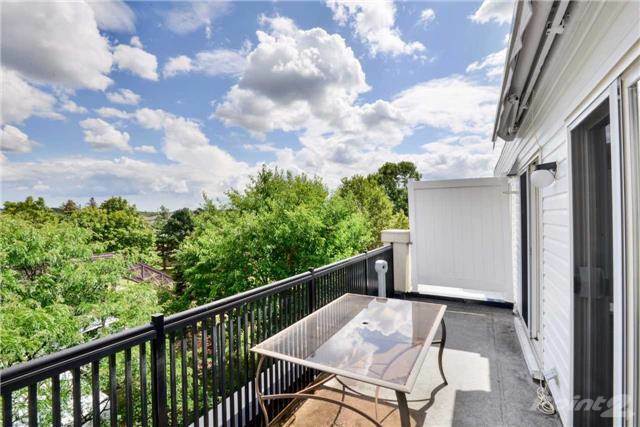 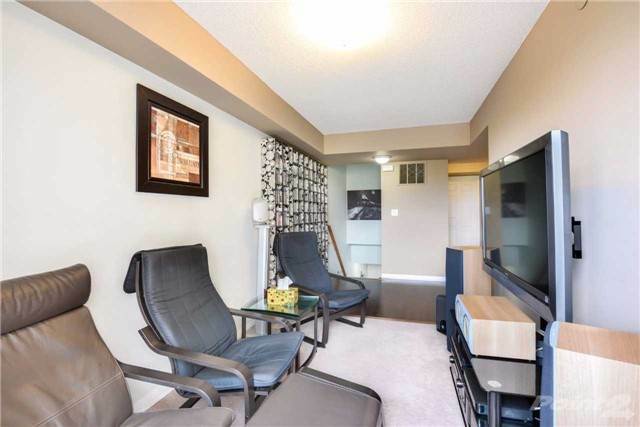 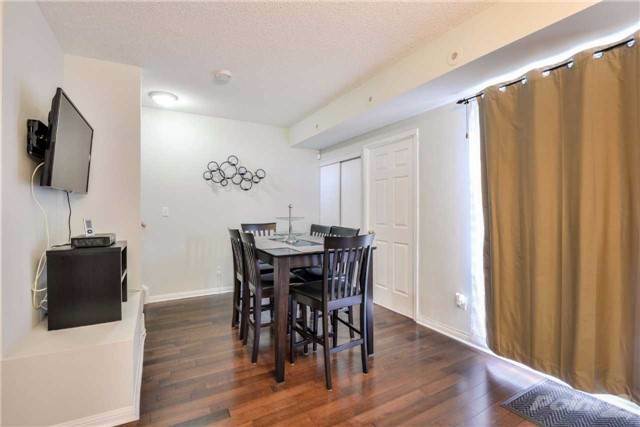 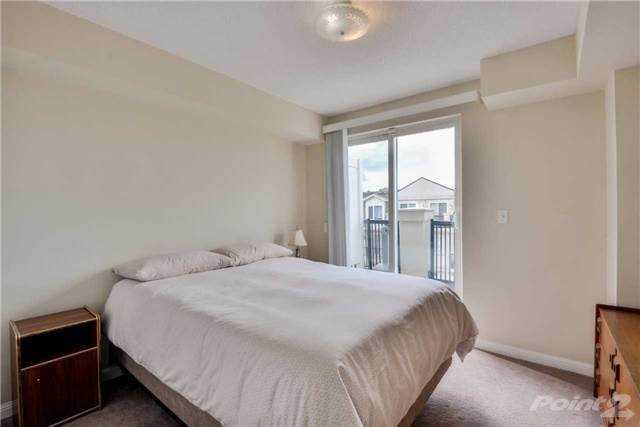 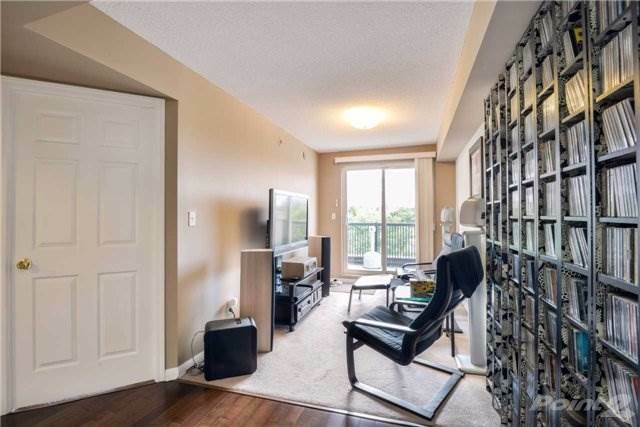 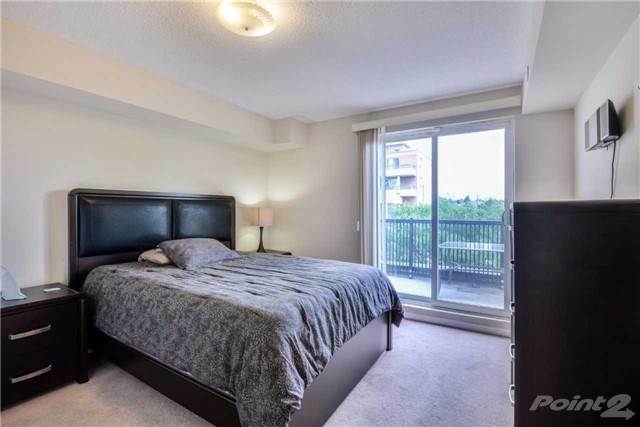 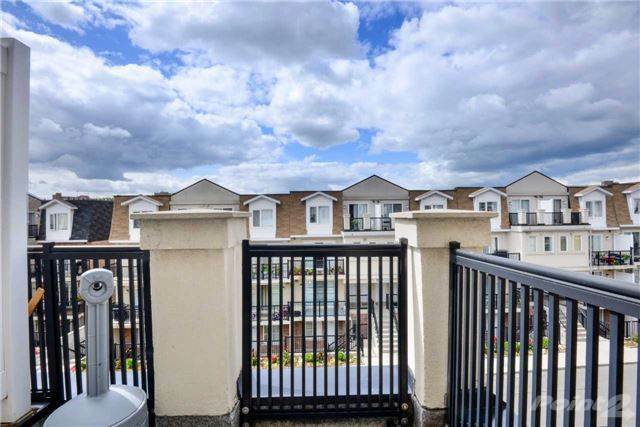 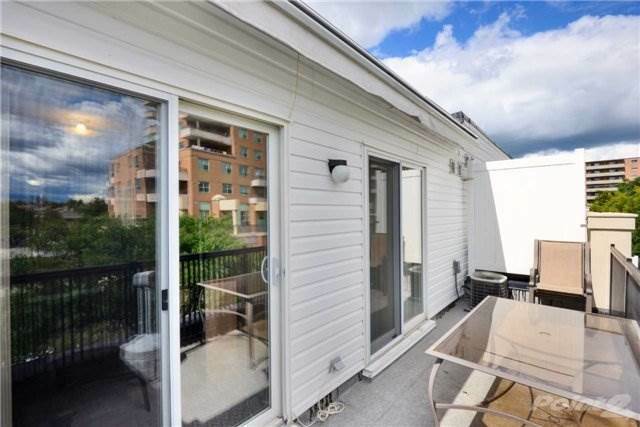 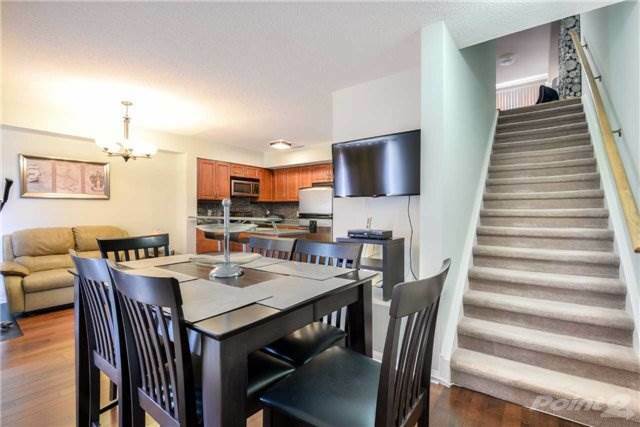 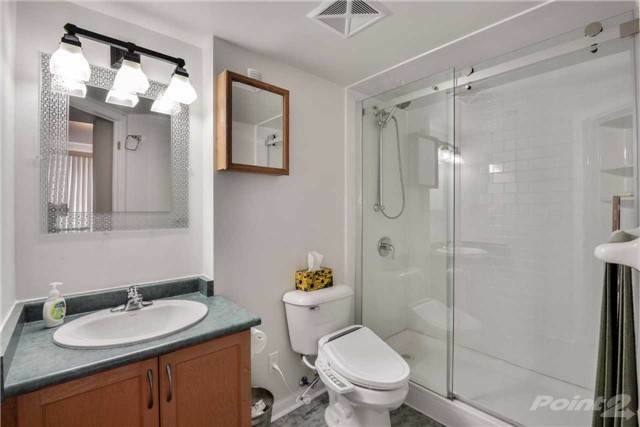 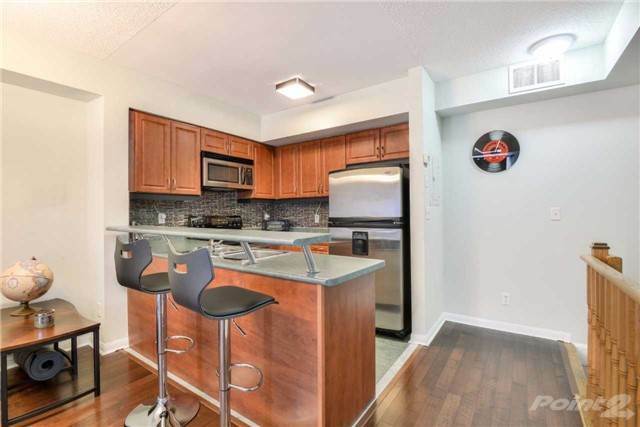 I am interested in 3045 Finch Ave W Toronto Ontario M9m0a5, Toronto, ON. 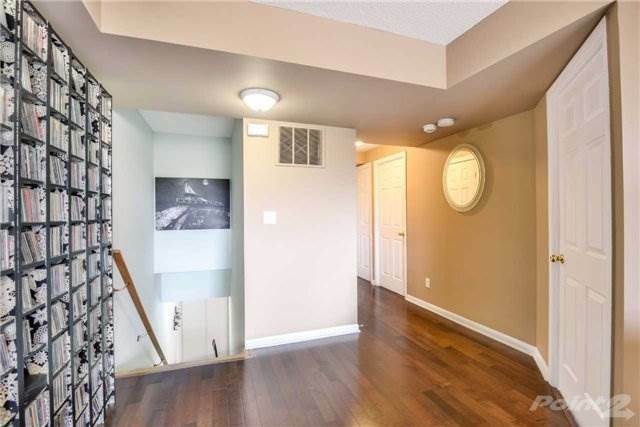 3045 Finch Ave W Toronto Ontario M9m0a5 is a - square foot House for sale in Toronto, ON M9M0A5. 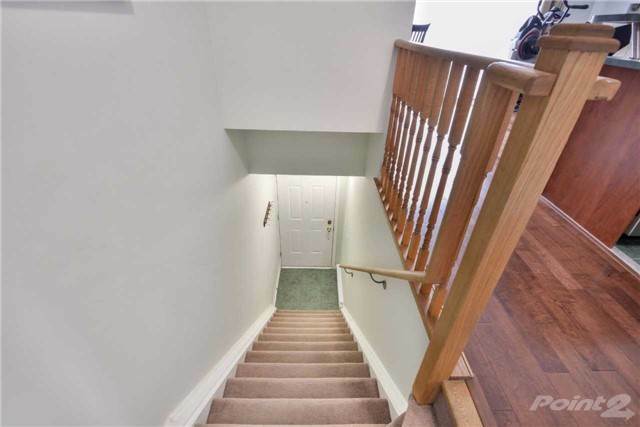 It has 3 beds, 3 baths and was listed on Ovlix.com since November 5, 2017 by Re/max Excel Realty Ltd for $434,800. 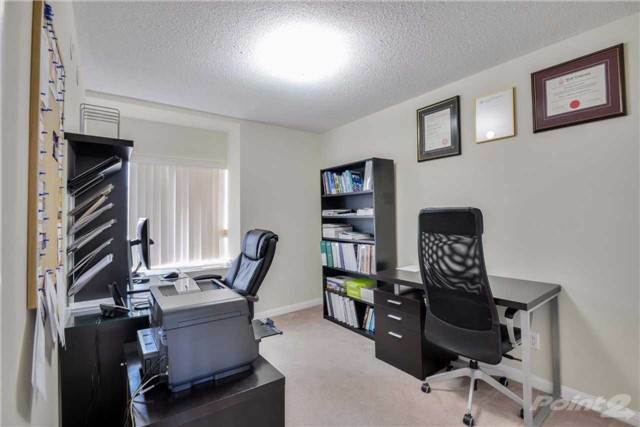 Listing agent: Gary Singh. 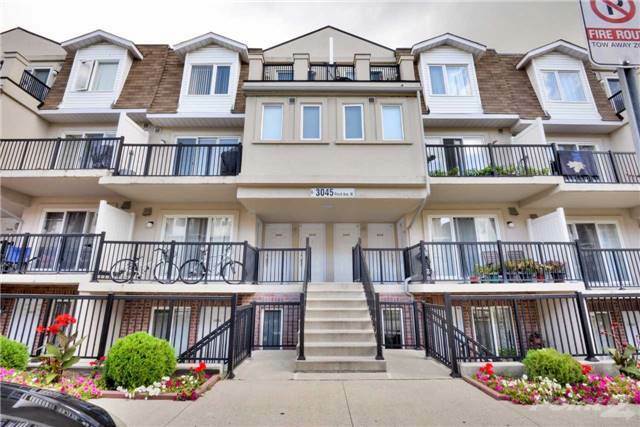 The average price for similar 3045 Finch Ave W Toronto Ontario M9m0a5 real estate listings - $785,792 which is 34% lower than $1,198,867 for Toronto, and 20% lower than $983,310 for Ontario. 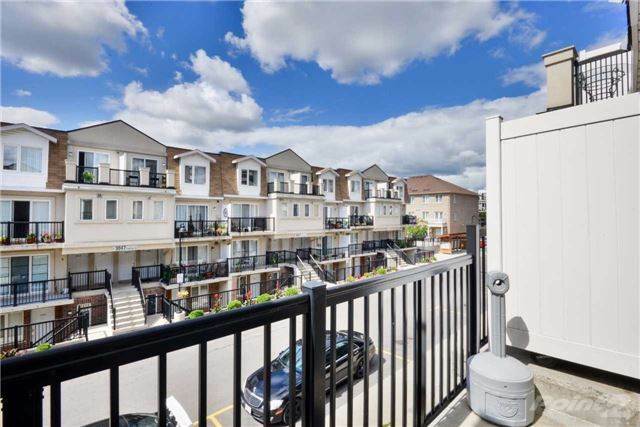 Comparable nearby homes are: Mccowan Rd & Bur Oak Ave, 80 Esther Lorrie Dr Toronto Ontario M9w0c6, 840 Queens Plate Dr Toronto Ontario M9w7j9, 80 Esther Lorrie Dr Toronto Ontario M9w4v1, 2 Bedroom + 2 Full Wash At 6 Humberline Dr. What's near 3045 Finch Ave W Toronto Ontario M9m0a5, Toronto M9M: Toronto District Christian High School, Canadian Horse Racing Hall of Fame, Humber River—Black Creek, Woodbine Racetrack, The Elms, Toronto, Woodbridge, Ontario, Thistletown Collegiate Institute, Etobicoke North GO Station, Pine Point Park.